Neighborhoods should be filled with opportunity. The opportunity to walk to the park. The opportunity to walk to a coffee shop and meet an interesting new person. The opportunity to easily get to a job. And plenty of housing opportunities. 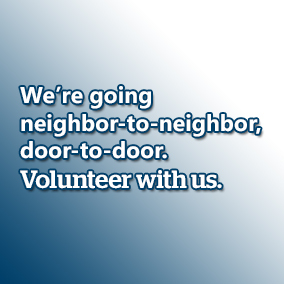 Right now, we can make it happen here in Shoreline. Sound Transit is building Link light rail to Lynnwood that will open in 2023 (and eventually to Everett), and there will be a station along I-5 at NE 185th Street. This is our chance to capitalize on this multi-billion dollar investment by increasing housing and job opportunities near the future station. There will be lots of decisions coming up. 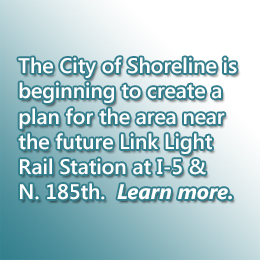 One of the first is a planning framework for the station-area by the City of Shoreline. This and the other decisions will require careful thought and an inclusive process. 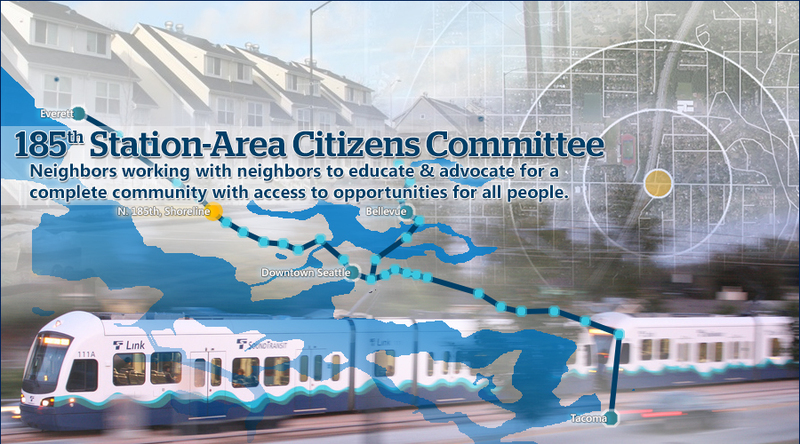 That's why the 185th Station-Area Citizen Committee exists. 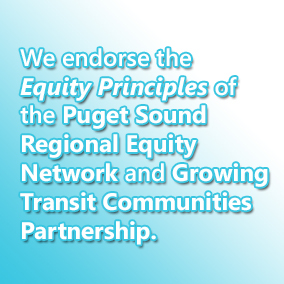 Led by neighbors, we're working to educate, engage, organize, and advocate for a common vision for the station-area. We hope you'll join us.